My first build log. My first plank on frame model. 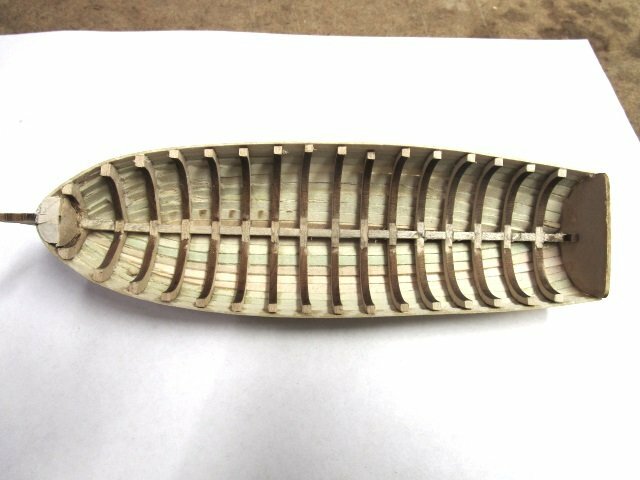 My first wooden model ship. I lie. 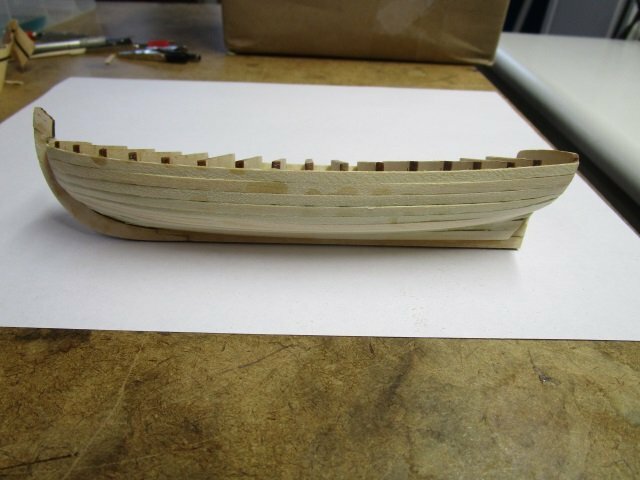 My first wooden model ship was an attempt to build the Mamoli HMS Beagle. As any of you experienced modelers know...it's a big mistake to jump into the big end without first learning to swim. I had gotten far enough to have a hull and a little bit of deck furniture but things then went so badly I was considering just bagging it. 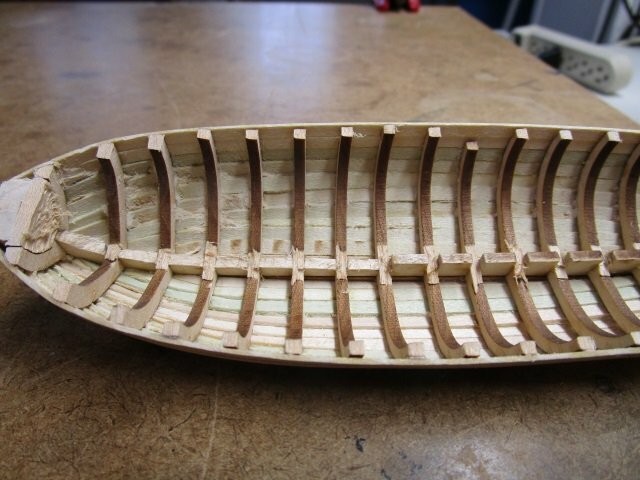 But the thing that had driven me to this model is the history of the Beagle and Darwin and when I realized that the only thing this model has in common with the Beagle is a hull...I bagged it. Some may suggest kit-bashing the model to the Beagle...but that didn't occur to me. The model now sits on a shelf more as a reminder of my dream than anything else. I still often dream of building a realistic HMS Beagle. I have the 'Anatomy of the Ship' book on it. Someday I'd like to scratch build the HMS Beagle suitably enough that some institution would want to display it. Anyway...that's just a little bit of why I'm here. 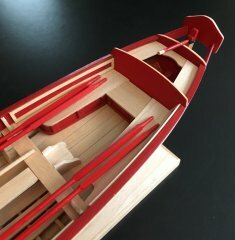 So I chose the 18th Century Longboat to begin learning. In looking at the kit, that may have been a mistake (the parts are small, my hands are big, my patience needs growth). The following photos aren't that great. Setting up a space with appropriate lighting is on my to-do list. The tool chest I didn't really need but it seemed almost a freebie. My machining hobby (small steam engines) taught me to avoid kits of tools and that I'm usually better off getting better versions of only what I need. Some wood. Which at this point reminds of something I often forget...to put a ruler or coin in the picture to help show the scale. And here's the beginning. Some clamps used to keep the keel and stem in line with the false keel (after making the rabbet) and some clamps to keep the keel and stem against the false keel. (I'm hoping I'm getting the terminology right.) Some of the clamps worry me a bit but the keel seems pretty square. I welcome any and all suggestions, comments, humor, and well-placed kicks to keep me going. BTW I use paint.net to resize and/or adjust contrast and brightness. It's free. There are many tools available to do the same thing. I just happened to start with this for other reasons some years ago. My camera is a Canon Power Shot ELPH 190 IS. A good small camera with decent macro and telephoto capabilities (nice to travel with) but I think I'd prefer something larger with inter-changeable lenses for shop work. I was surprised, yet not surprised that I've already run into my first disaster. Or at least the first observant one. I just got my first set of eyeglasses and I'm going to blame them (because they won't talk back and point out it's really my fault). Somehow I got two bulkheads reversed. I also see that one bulkhead is slightly crooked. The crooked one isn't too bad and I think I can deal with it. But the two incorrectly placed bulkheads are a problem. What's the best way to remove the glued on bulkheads? 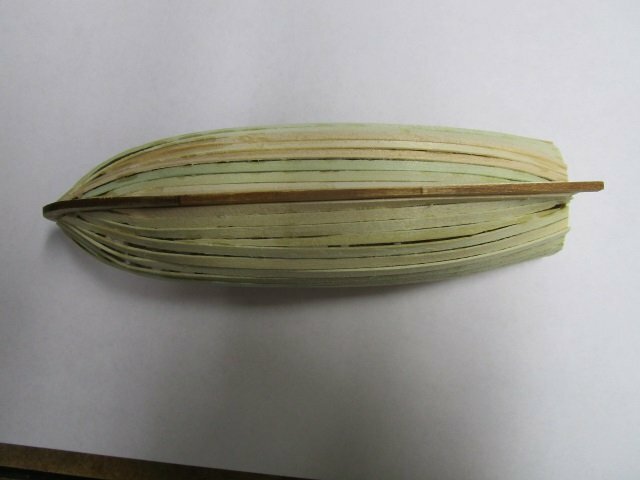 I used Titebond (original) and the wood is either Basswood or Limewood (European Basswood). I've been searching for a solution but I'm still learning to use the forum and its search functions. I used some 91% isopropyl alcohol. Not diluted...just straight out of the bottle. Success! And I didn't break anything! I'm guessing I just need to wait for things to dry and then have another go at gluing. I just noticed my bottle expired 6 years ago. Ha! It was purchased for my machine shop and an early 3D printer. 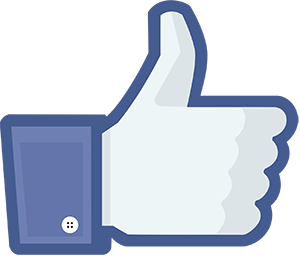 Thank you for looking in and for the likes. Well...it's not going as well as I'd hoped. On the other hand, I haven't lost hope and so long as I'm learning something, I'll keep going. Got the bulkheads installed. All of this was done by eye and I was pretty satisfied. Using some bottle caps (as suggested in the instructions) I bent some planks. One of my nemeses is being overly critical of myself. You all, I'm sure, see things in your models that you wish were better but, in fact, no one else notices. Not in my case. Since the above pic, I've installed the garboard strakes and a few additional planks. I can't say I'm happy. Gaps, clinking (? ), etc. But I'm thinking this is to be expected for my first foray into this world. I'll have more photos later. I did have one somewhat major disaster. I broke off the tip of the stem. I managed to glue it back on but I fear that it won't hold. This scale (or rather model) is rather small for me and I'm struggling with it. However, I suspect part of the problem is not having proper tools and clamps. So I'm a little down (not much!) and will continue to peruse the fantastic work on this forum which is always inspiring. There are a couple hundred pitfalls you can drop into that are basically invisible until you've fallen into them, so don't get down, you fix whatever you need to and move on a bit wiser in the ways of building ships. When it comes to gluing a piece back that has broken off, drill a small hole on each side and glue in a small dowel at the same time you glue the two pieces back together. It will make the joint much stronger. So one thing you definitely need is a set of small drill bits and a pin vise to hold them for drilling holes. I'd missed the last couple of posts. Thanks vossiewulf. I do have a pin vise and small drill bits but it didn't occur to me to strengthen the break. Seems strong now but we'll see. Talk about cruddy. Clinking, gaps...and you can tell that I soaked things in Windex a bit too long. At this point I got some wood filler (probably not the right type) and went to trying to smooth things out. Initially I was feeling pretty good. Which was a help because things continued to go awry. I started removing the bulkheads. One problem was the 1st bulkhead. I couldn't figure out how to remove it. The filler blocks were glued to it. Then I saw that the 'keel?' was quite high. I took a dremel to shave things down. The picture shows the first several bulkheads (towards the bow) after trimming things down. You'll also see I broke a bit of bulkhead off. Here I've finished cleaning up. Sort of. A pretty crummy job to be sure. Actually no...a very crummy job. All the mistakes that people warn about (including not to sand too much), I'm making. I see it as verifying all those warnings. But I'm actually rather satisfied that I got this far without flinging the thing across the room. I've learned a lot (albeit primarily how not to do things) but so long as I'm learning, making progress, and most importantly feeling like I can do better...I'll keep at it. It is going to turn out just fine. As you add floorboards and seating, coats of paint, masts and rigging, she will look great. It’s a learning process for sure. 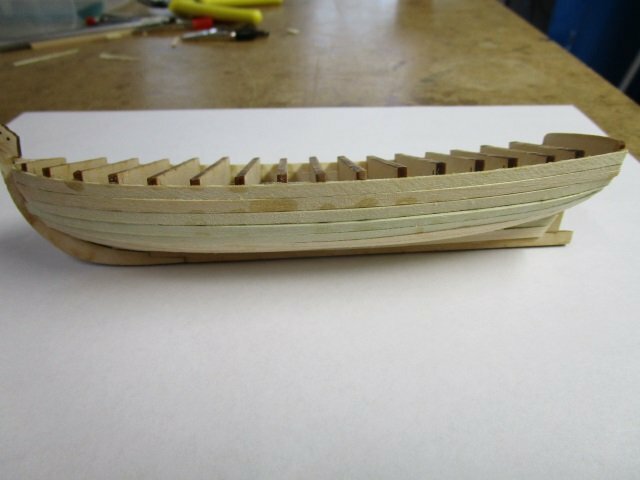 You have a lot more sanding to do inboard and you should definitely use sandpaper on the basswood. Look up some images of longboats and alternate color schemes for painting. Try something no one has done before. You will feel better about it after you’ve sanded and painted.